Bruce Langford is a mindfulness coach and an anti-bullying advocate. 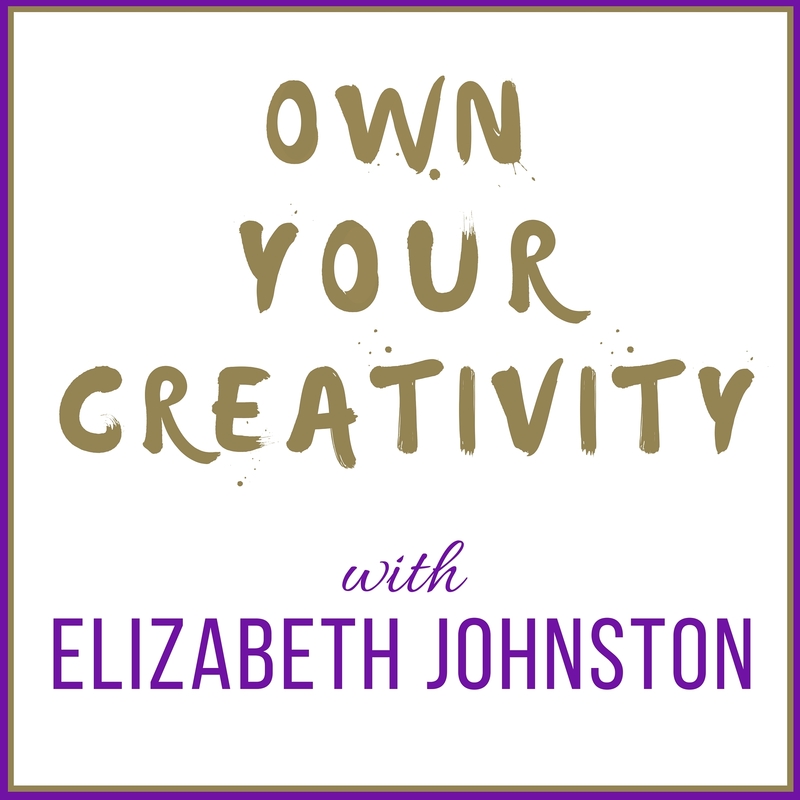 On today's episode, Bruce talks about how creativity manifests itself in his life and work. Something I admire about him is how he can find calm and mindfulness in surprising places or sources -- a puddle in his driveway, on the downhill ski slope and from his dog, Sadie.